I am uploading first document from SAP WM. In this document, creation of organization structure is provided with screen shots. I hope it will be useful for you. 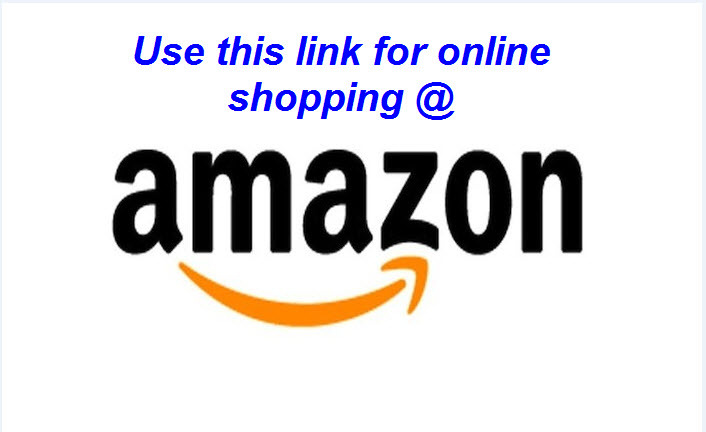 Read and share the blog with your friends in social network and use the on-line shopping links in the blog during your shopping. Download the document from below link. I have very basic knowledge on EWM now. But I will definitely come with EWM in future. ok ganesh. Thanks and do you have any document on GTS system and if so can you please share the same.